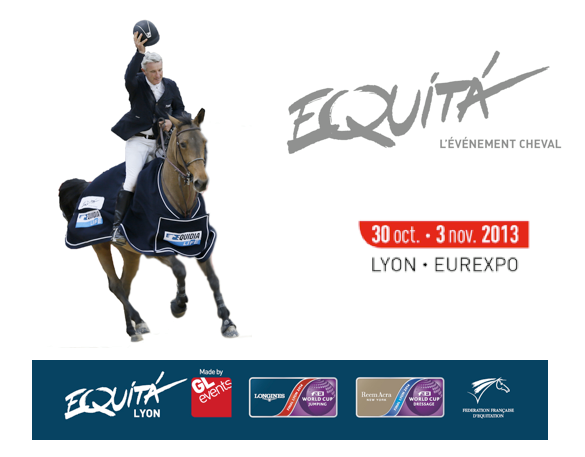 The 19th edition of EQUITA trade show takes place in Lyon (FRA) from October 30th to November 3rd. 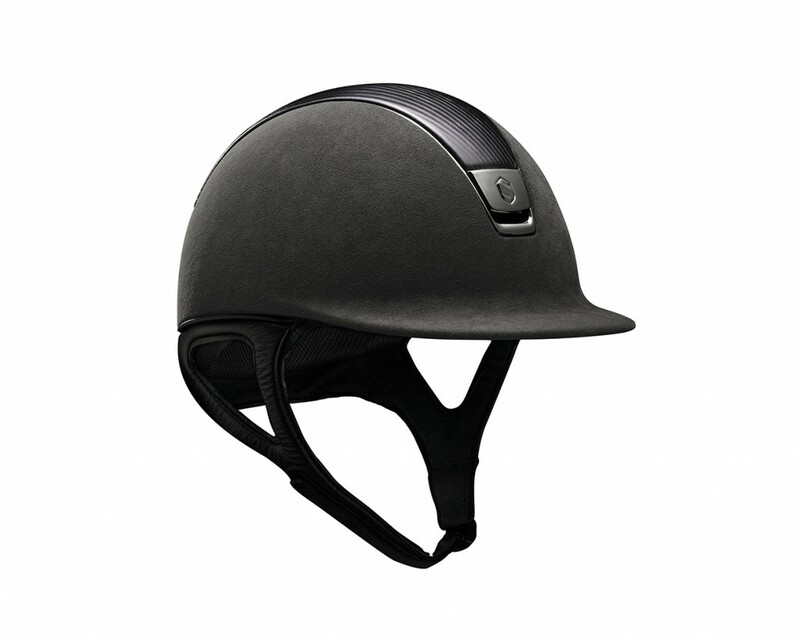 You could discover Samshield new release as well as other products range on the official stand held by the Art Equestre saddlery. Location is hall 4.1 / location K72. 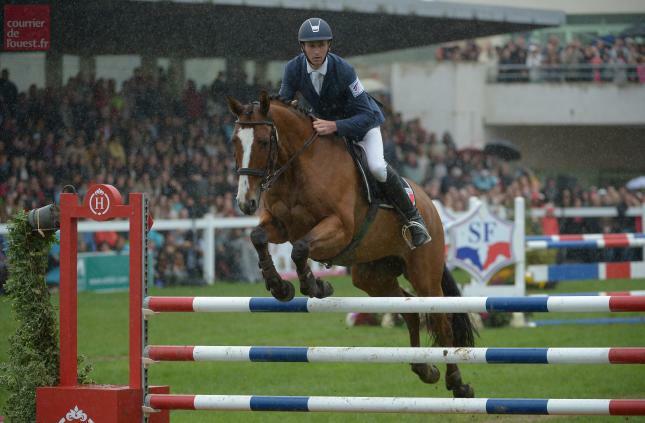 Thomas Carlile (FR) won two amazing victories this week-end during the Mondial du Lion d’Angers winning the World Eventing horses Championships of the 6 years old and the 7 years old. 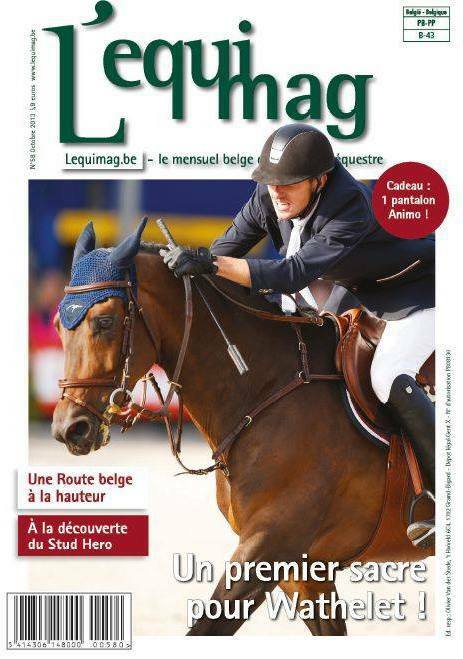 Gregory Wathelet (BEL) is the cover boy of belgium magazine “L’équimag” this month ! The Premium model is now available with shell covered of dark grey Alcantara®! 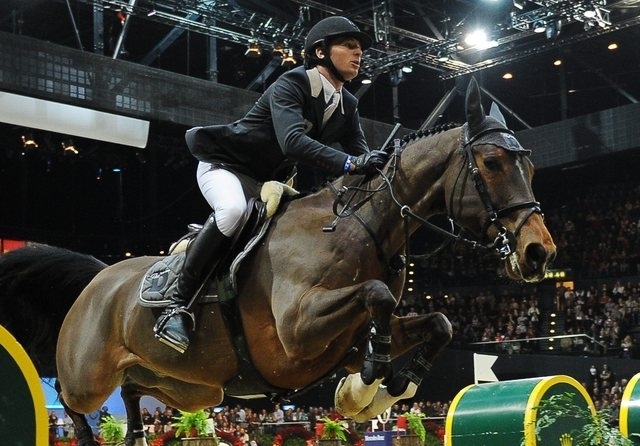 First round of the World Cup took place this week-end at Oslo (NOR). 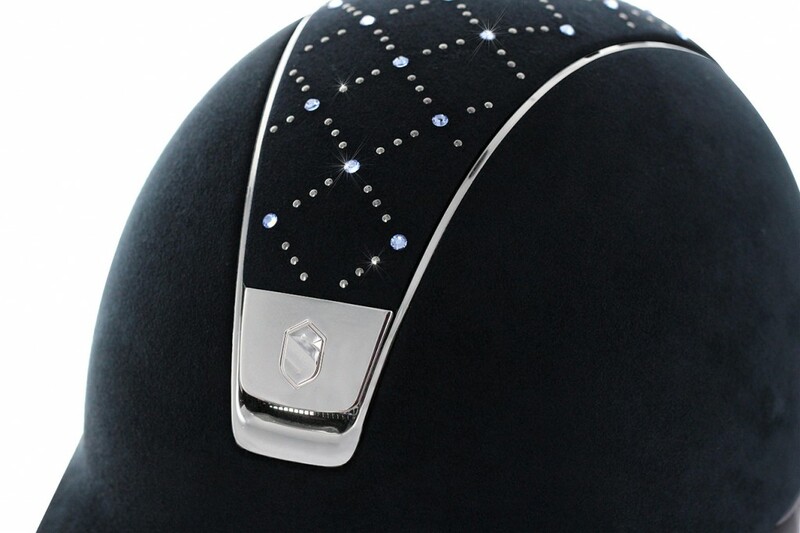 Samshield proposes a new personalization option for the top frame of its Premium Helmets: The Lozenge Swarovski.